Want to make sure you get the help you need? 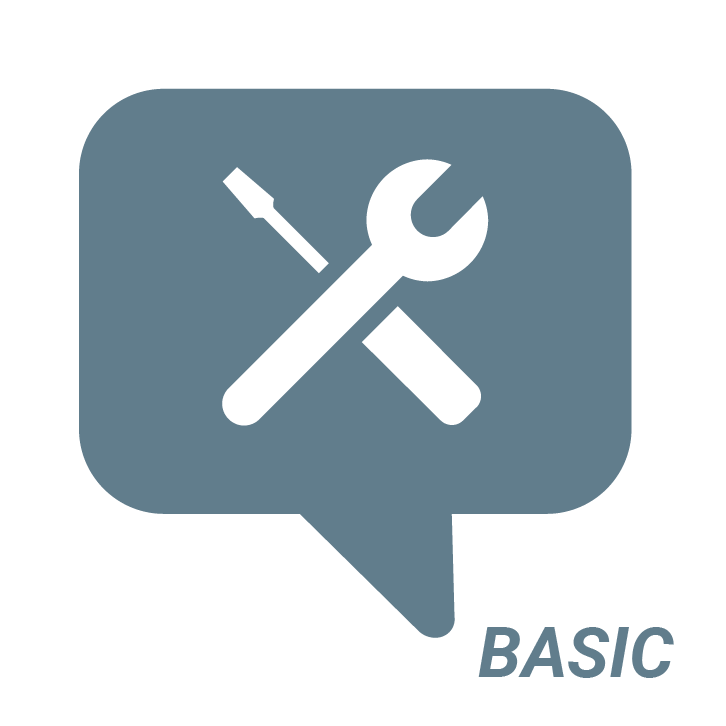 Book our support extension for ARaction BASIC! Choose how many months of support you would like to get additionally to the one included. One-time payment. Max. support period: 24 months. Support channels: support forum and support ticket system via moc.n1556029671oitca1556029671-ra@t1556029671roppu1556029671s1556029671.